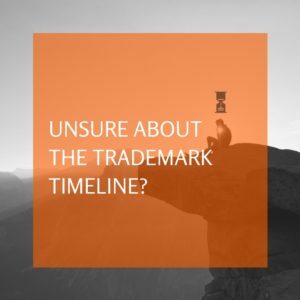 Do you Want to Learn More About the Trademark Timeline? Ready to learn more about the trademark timeline? Now, what exactly is the trademark timeline? 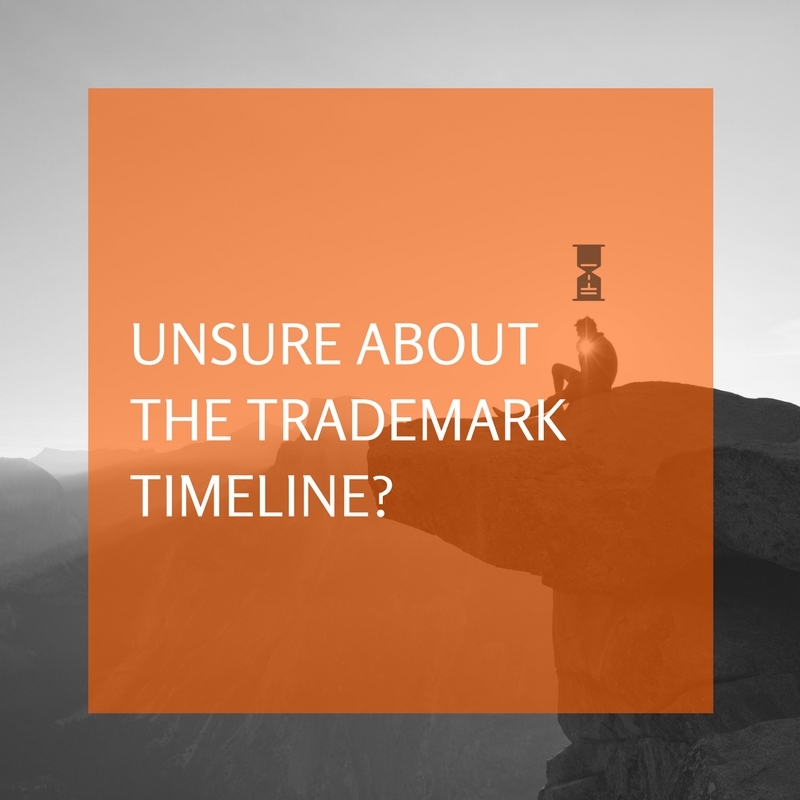 The trademark timeline is what will happen after a trademark application is filed. First, it’s important to be clear on what you can file at the USPTO to get federal trademark protection. A trademark is a source identifier. This can be an expression, a word, symbol, scent, sound, shape, or color that is used to identify your goods or services. Once a trademark application is filed, it can take 3-4 months before the application is assigned to a Trademark Examining Attorney. The Trademark Examining Attorney’s job is to determine if your trademark application has any issues and to review your mark to determine if it’s likely to cause confusion with a confusingly similar mark. Your mark may also be highly descriptive or worse, generic! If there is an issue, the Examining Attorney will issue an office action and allow you six months to respond to the action. If the Examiner’s review determines that the application has no issues, the mark will be published in the Official Gazette for third parties to challenge the mark. If no third parties challenge the mark, then the USPTO will register the mark. YAY! In a nutshell, the average time to complete this process is about 1 year. Often people assume the process is shorter and call attorneys in a panic to get a mark registered. How long did it take the USPTO to register your mark?